Are you enjoying your printed photos? Are they archivally preserved for future generations to enjoy? 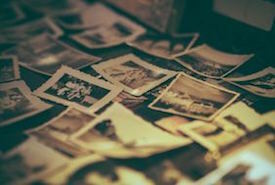 We can help you reclaim your family memories and preserve your legacy. Are your family memories trapped on outdated media? 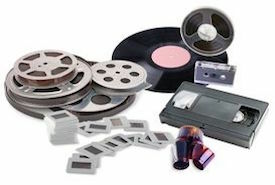 We can help you convert those memories to digital formats that can be enjoyed and preserved. 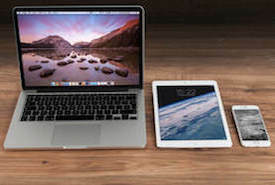 Do you need to gather your digital photos from multiple devices? Do you need to identify and delete duplicates? We can help turn your digital photo mess into a curated, manageable and shareable photo collection. If you're ready to take action now to begin saving your family memory collection, we're here to help.